HOO. HOO. It is waaaaay past your bedtime but, hey, that's what it means to be a night owl! Staying up late, listening to the call of the owl and binge-watching the latest series that has captivated your attention. 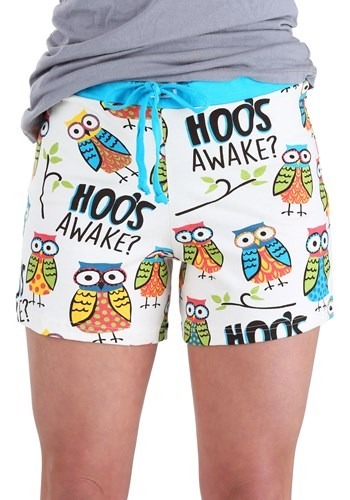 Of course, if you plan up staying up all night, you're going to want something comfy to lounge around in... which is exactly what these women's I'm Owl Yours Pajama Boxers are all about. 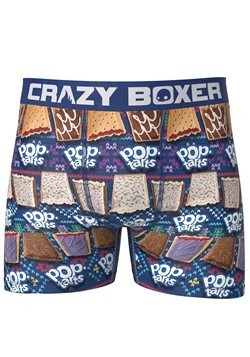 Covered in adorable blue, pink, green, and yellow funky owls, these pajama boxers are definitely something to hoot about. With the slogan "HOO'S AWAKE?" printed all over, you can feel proud of your night owl title as you slip them on for your cozy night in! Tiny branches with green leaves also adorn these shorts for an additional cuteness! For your next all-nighter, feel cozy and warm with these 100% cotton I'm Owl Yours Pajama Boxers for Women. 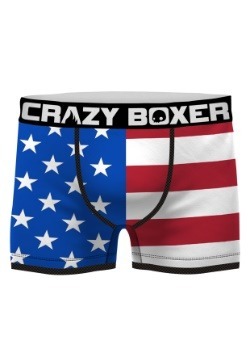 These boxers are owl-ways going to be in style. Get it? Owl-ways? 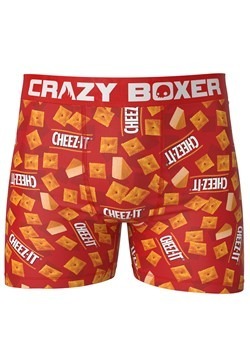 Well, you're perfectly welcome to use that little pun the next time you wear these be-hootiful boxers. 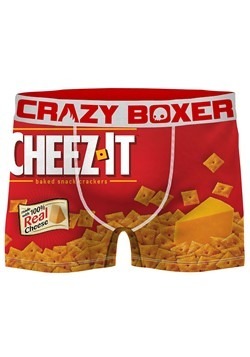 They're a must-have for any night owl that's cozying up on the couch for the evening.